Good info. I am actually bumping my rates up to 450/550 at the 7" length. What's the length that comes with the kit? 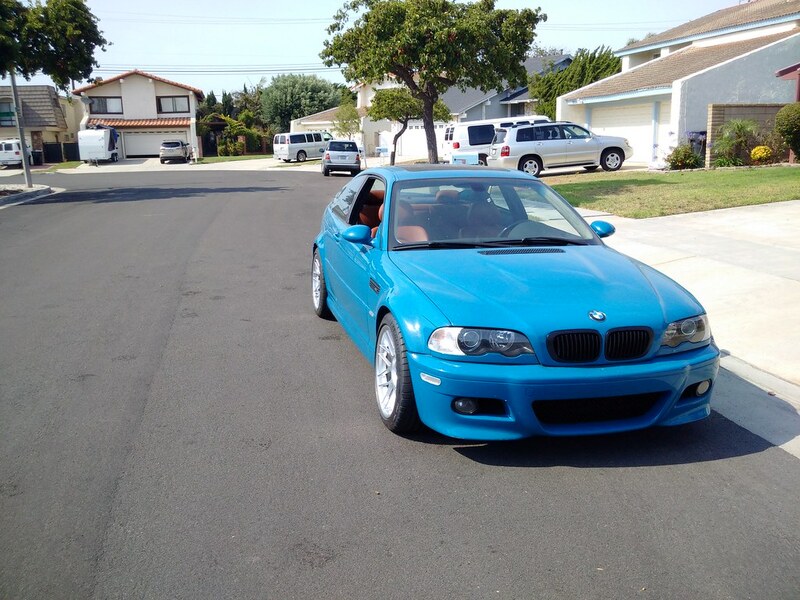 2004 BMW Blue M3 Convertible, Laguna Seca Blue 6 speed. 36K miles, ZHP knob, Alcantara boot. 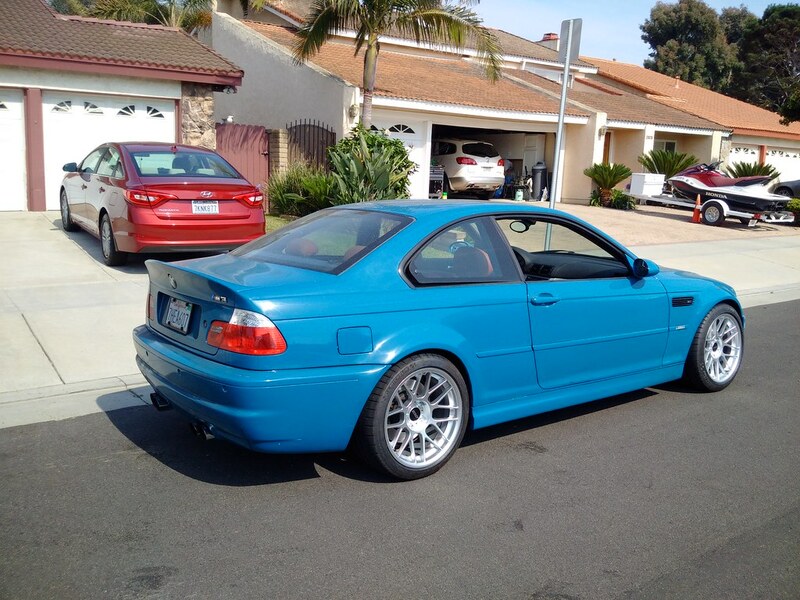 Past: 1996 Porsche 993 Coupe, 2002 BMW 325i Sedan, 5 speed. Stock suspension lack much, if any, comfort as far as springs and shocks are concerned. I have had the B12 for a few months and put 3,000 miles on it. They are way more comfortable than the stock SACHS setup. I moved from the stock SACHS setup / stock 19's / worn out Potenzas to B12's / APEX ARC-8's / Michelin PSS in one shot. So I cannot pinpoint whether its the tires, light wheels or the B12 spring / shock setup that improved the handling the most...but I'm very happy with how my car handles now. Last edited by henryc; Wed, Sep-13-2017 at 06:13:11 AM. You and I should keep in touch. I'm right by you in RPV and I also roc ka VW as a daily! Know of any other LSB cars in the South Bay? I saw another cab a couple years ago getting tires at Coscto, so I only count three! Yes we should! I sent you a PM. I'm in West Torrance - you are more than welcome to take a ride in my LSB to see if the B12 is for you! With my current setup it handles a lot better than my heavily modified (suspension wise) R32 (H&R RSS coilovers, reinforced subframe, swaybars, camber plates, solid bushings, tubular control arms, etc.) - but the R32 is running on Hankook V12's so not exactly a fair comparison. I do believe there is a LSB owner on 19 CSL wheels in Redondo Beach. So that would make 4 of us! I last saw it parked on the street with a car cover. I think the guy was trying to sell it on Craigslist a while back but didn't sell. 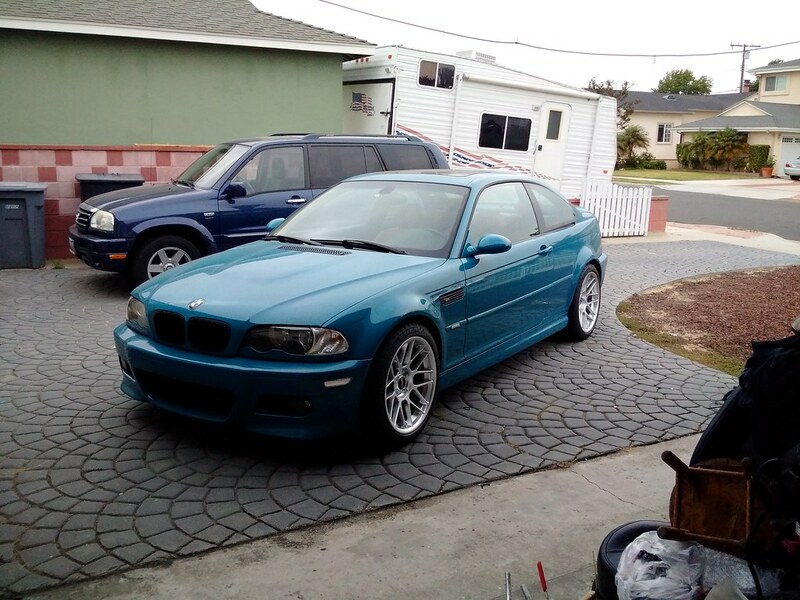 But my neighbor has a PY E46 M3 and there is someone a few blocks down in my neighborhood with a Steel Gray E46 M3 as well. They both are stock. Both enthusiasts but I don't think they are on the forums. All times are GMT. The time now is 08:34:57 AM.